At Espresso House - Cityterminalen. Scary, unsettling and well written. 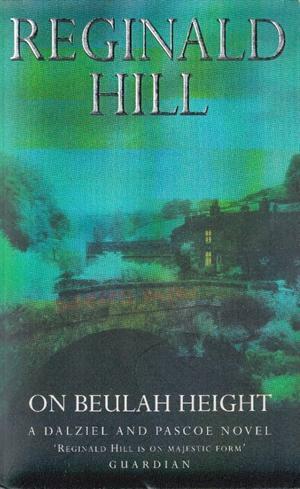 Creepy and well written crime novel set in beautiful surroundings. Welcome to bookcrossing and to the journal of this book. Please make a journal entry to let me/us know where you found it. If you wish you can make another journal entry when you've read it, and tell what you thought of it. Then, feel free to release the book into the wild again to help it continue its journey and meet new readers.